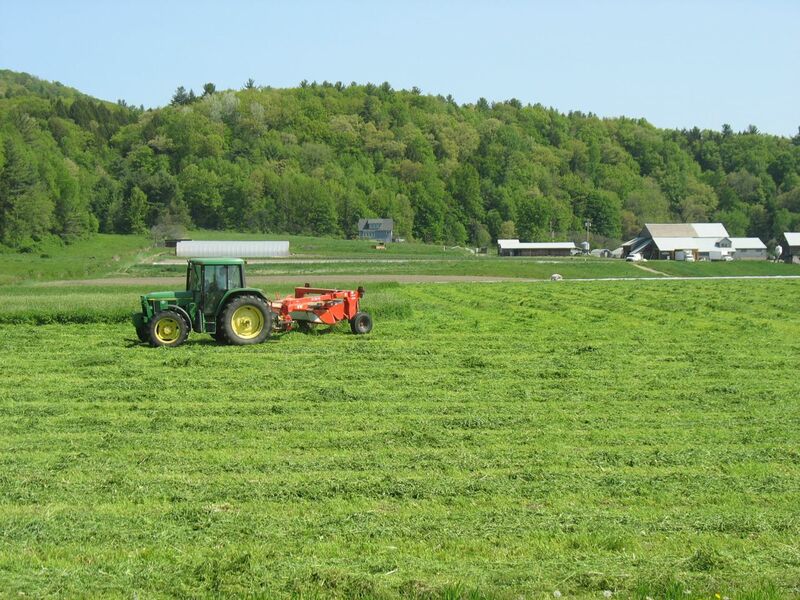 The weather turned off just right for haying this week, so Brandon and the rest of the haying crew have been out making hay for the beef cattle, and straw for bedding and to mulch some of the vegetable fields. The asparagus bed, new last year, and just finishing up for this spring, got a good blanket of straw to keep down the weeds. This year’s strawberries are just starting to ripen, so watch for them at the farmstead. They’re looking great!